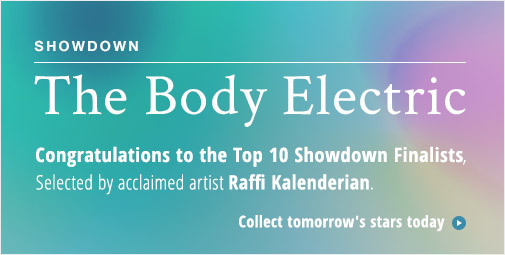 We are happy to announce that judge Raffi Kalenderian has chosen Hormazd Narielwalla as the winner of The Body Electric Showdown and Maarten Van Den Bos as the runner-up of our The Body Electric Showdown competition. 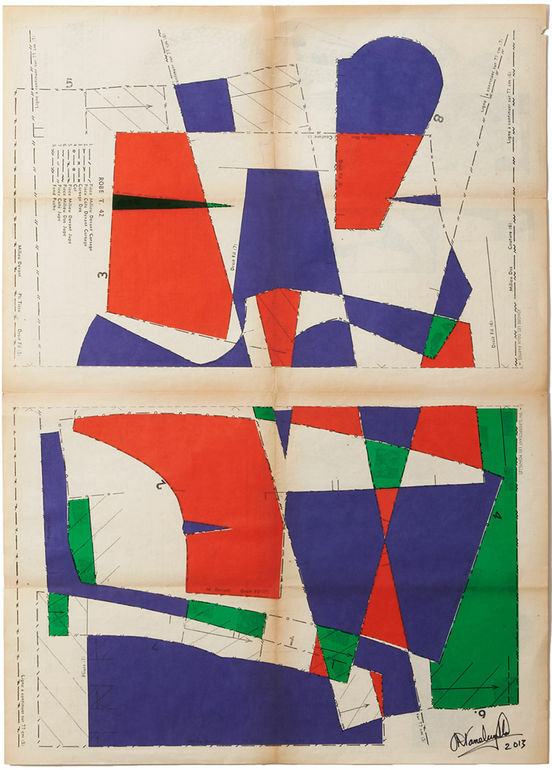 Maarten Van Den Bos’ work struck me as wonderfully beguiling. The scale for this work seemed important, too. I wish I could see it in person. 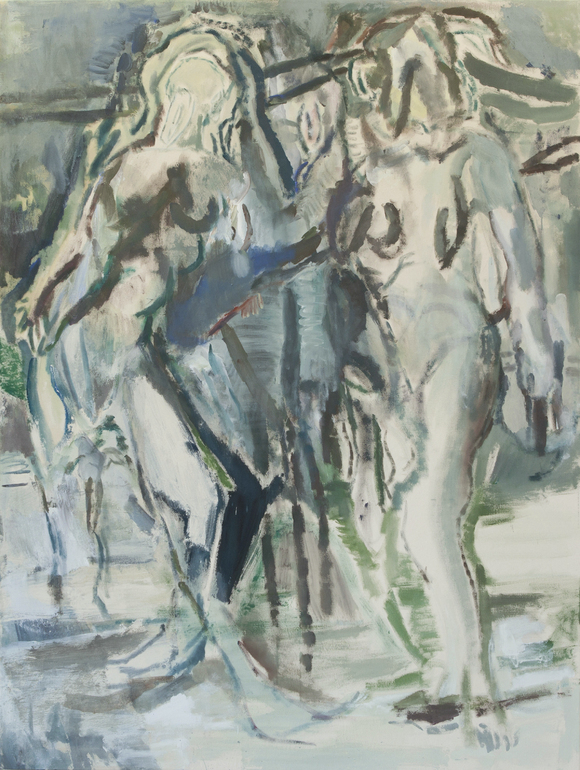 The line between figuration and abstraction is handled in a superior way. There is a psychic energy between the figures, and I dig it. Many thanks to all those who submitted entries. We were thrilled with the high quality of the more than 4,000 submissions. We also thank those who participated in the community vote during the First Round.